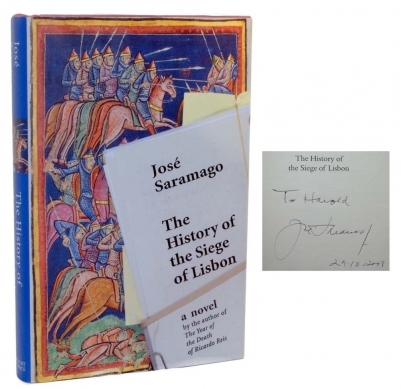 The Portugese writer Jose Saramago is the recipient of both the 1995 Camões Prize and 1998 Nobel Prize in Literature. Harold Bloom described him as "the greatest living novelist" and considers him to be "a permanent part of the Western canon (Evans, 2002). 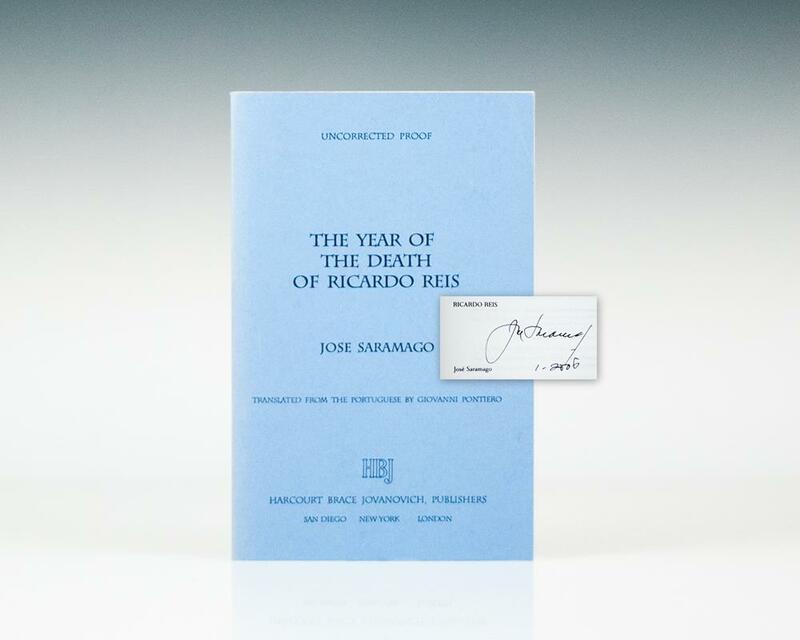 The Year of the Death of Ricardo Reis is "[t]he greatest of his novels" (New Statesman), "[a] capacious, funny, threatening novel" (New York Times Review of Books). 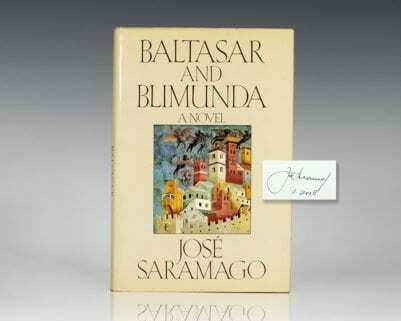 Saramago "has created a body of work of luminous power: ironic, intellectually playful, dense and strange" (Scotsman). 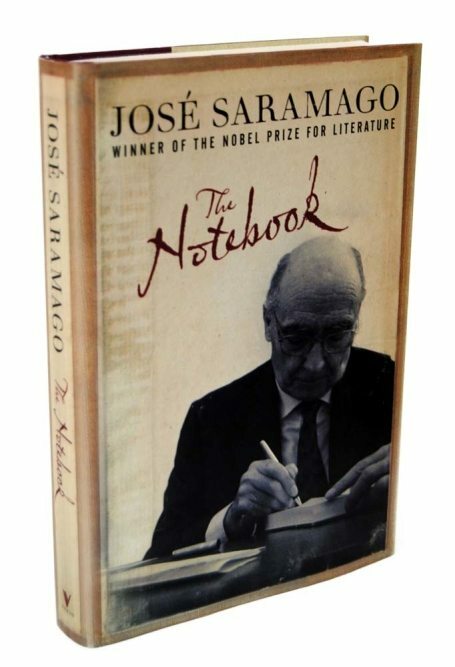 "A patient, old fashioned novel full of dialogue and detail, mist, streets, squares, statues, meals, rooms, neighbors, life in a particular hotel of modest pretentions. Ao much 'reality,' carefully documented, lovingly piled up" (The New York Times).